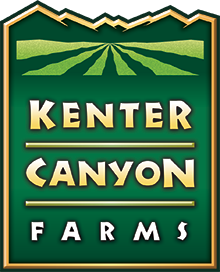 We are a California family farm producing year round crops of certified, organic lettuces, herbs and leafy greens. Seasonally, we produce heritage wheat, Valencia oranges, navel oranges, Meyer lemons and heirloom avocados. We also grow a selection of heritage tomatoes for our local farmers markets. Here is a selection of recent images from our Instagram feed.